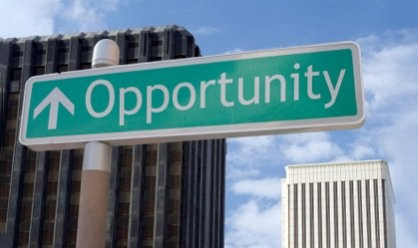 The New Zealand Cosmetic Teeth Whitening Association (NZCTWA) does not train newcomers into the industry; such training and mentoring is usually provided by the Franchisor or equipment supplier who should train you in the correct and safe use of their particular system. Or, NZ based Training School for newcomers. 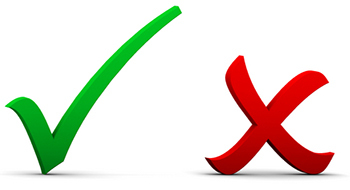 Because we have seen some serious outcomes, we strongly advise you not to buy a franchise or any equipment from any supplier who does not provide such ‘hands-on’ training & mentoring. Particularly if the Vendor is based in China, India, Australia, or the USA – We consider DVD/Video/workbook training is unsatisfactory and inadequate as there are serious mouth conditions you need to be shown by an experienced trainer and taught what to do. This is because there are numerous ‘cheap toy’ LED systems touted on the internet, some no more effective than shining an LED torch in someones mouth and therefore a total waste of your money. 1. You should provide a suppliers certificate from your equipment and whitening gel supplier as proof that you have been adequately trained by them to use your machine correctly and apply the whitening gel safely. 2. Must already be a Certified Full member of the NZCTWA or have completed an Application for Certified Membership on the official NZCTWA Membership Application Form. PRACTITIONERS following their induction at the New Zealand Cosmetic Teeth Whitening Associations special award ceremony held in Auckland on Saturday 27th August 2011. 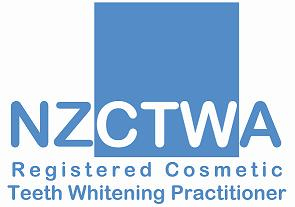 Dealing with a NZCTWA Registered Teeth Whitening Practitioner displaying NZCTWA Registration is your assurance that you’re dealing with a professionally trained, qualified and safe Cosmetic Teeth Whitening Practitioner who takes a pride in the quality of their service and care.